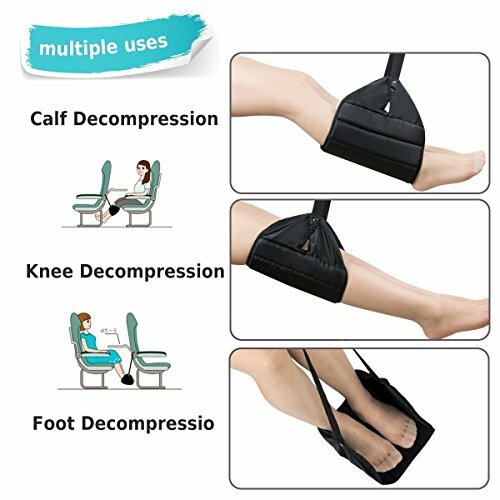 ☑ 【Keep Your Leg Comfortable】: Our airplane footrest is crafted with high-quality thick Cotton cloth & Oxford cloth,The comfortable material can reduce lower back pain, stiffness and leg swelling suffered and Promote blood circulation.Make your journey more comfortable and relaxing.You can use it in travel, home ,office, school, airplan ,bus,train, long-distance airway. 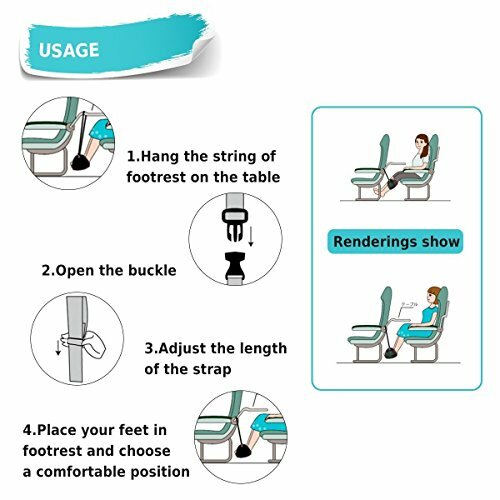 ☑ 【Easy to Install and Adjust】: Just hang it on the arms of the tray table and place your feet in footrest. 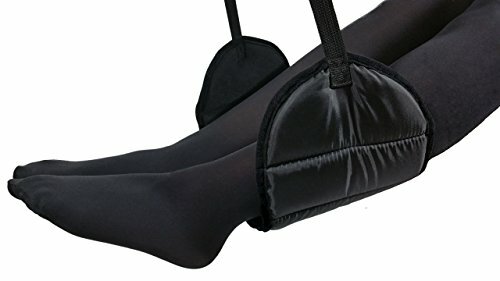 The adjustable length of the strap is 30cm-65cm.keep your feet elevated at any level you need and anywhere you can imagine. 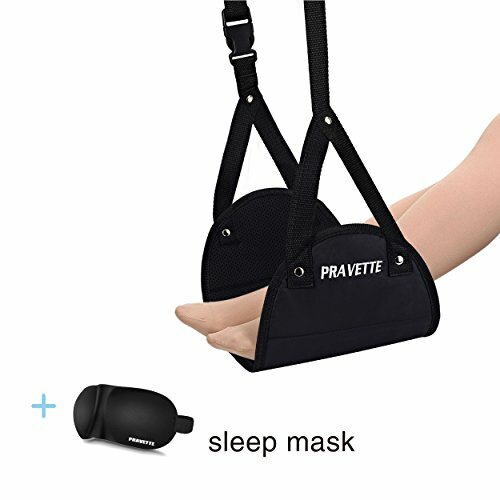 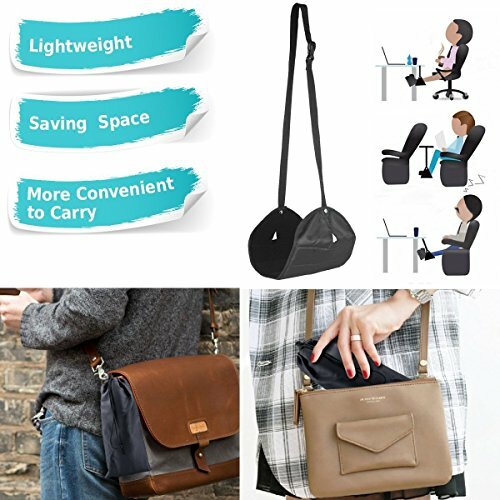 ☑ 【Lightweight & Saving Space】: Put The lightweight and durable footrest into the tiny bag.Save more space for your bag, or luggage.More Convenient and More Lightweight for you. 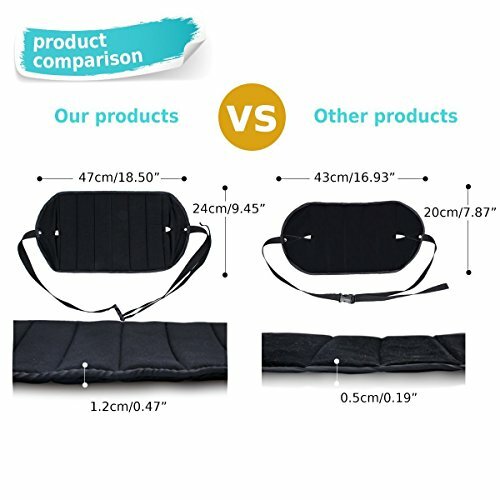 ☑ 【High-quality Material】:The quality is very solid. 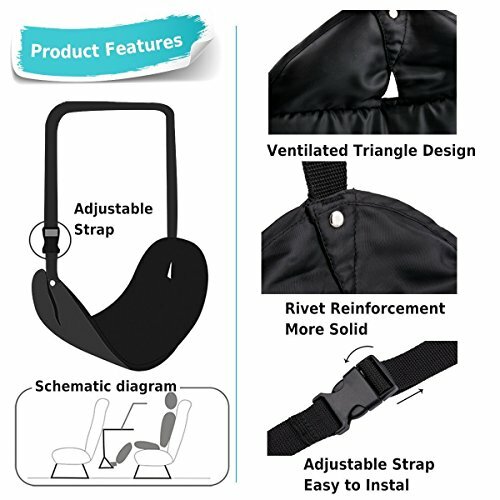 Innerside includes cotton material & Outside made of water proof materials.Easy to clean. 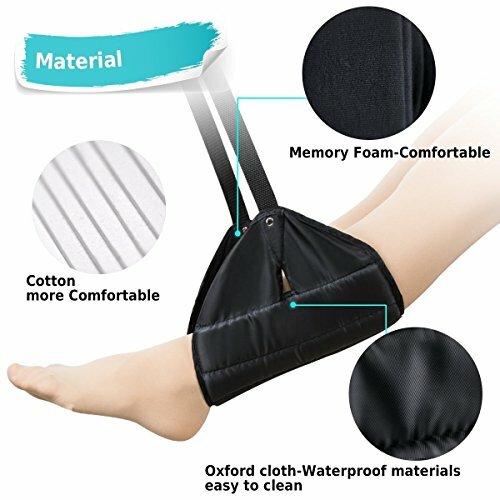 ☑ 【High-quality Material】:The quality is very solid. 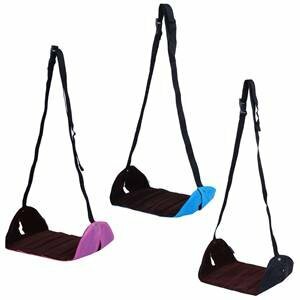 Innerside includes cotton material & Outside made of water proof materials.Easy to clean. 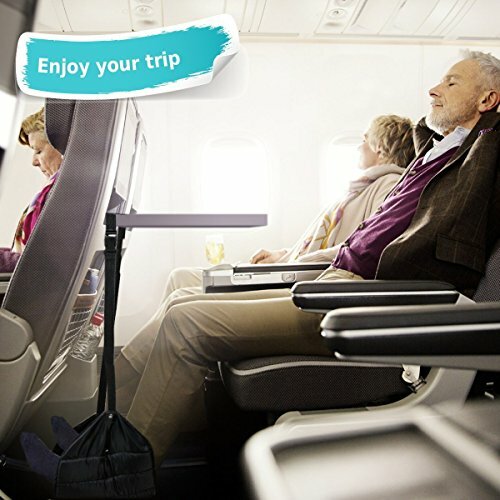 ☑ 【Upgrade Footrest】:Flat size:18.50″*9.45″.Folded width: 2.44″ . 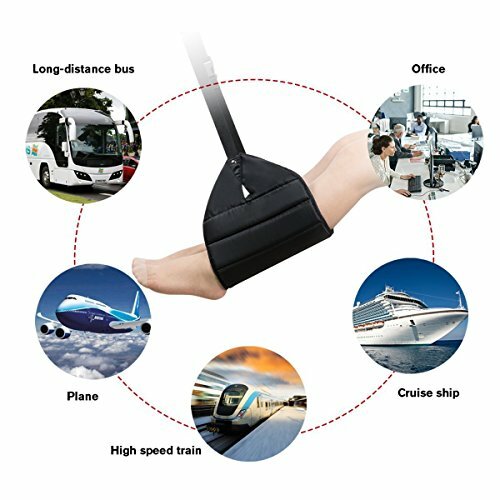 The width of Magift footrest is extened 4cm and the thickness is 2 times of the commont one.Big enough to hold both feet and more comfortable than others.